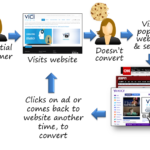 Here at Vici, we like to build campaigns with elements from all parts of the sales funnel. However, the most important piece to include is the retargeting element. This is because it is much easier to sell your products or services to existing customers, rather than to find new ones. One of the best new ways to do this, is to use Facebook’s Custom Audience feature. This allows for you to match your existing customers to their profiles on Facebook by using data you’ve collected such as name, email address, or phone number. But wait! There’s more! 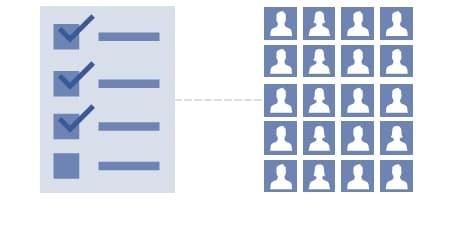 As of late November 2015, Facebook has now allowed for multiple point matching, meaning that you can now match multiple points of data at once giving you an even better match rate. What does this mean exactly? 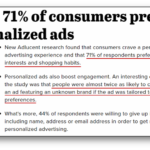 Before, a custom audience was limited to matching a single data point, such as a person’s email address. This means that if your customer used a separate email for their Facebook profile than the one you have, you would not be able to target them. With multiple point matching, if that same customer instead listed his/her phone number, you would then be able to target him. This improves match rate dramatically, giving you the ability to target even more of your own customers. So who should use a Custom Audience? Everyone! Any business or company who collects customer data can benefit from this awesome targeting tool. Facebook has seen success from a number of different companies such as a multi-media company, a food delivery service, and even an artisan photo book creator. 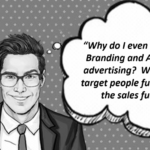 Because this way of targeting is theoretically “retargeting”, the ROI is very high, since customers will already be familiar with our brand. If you are interested in creating a Custom Audience for your Facebook News Feed or Instagram News Feed campaign (or both! ), all you will need to do is let us know, and send us your data list as a CSV or TXT. We will then check it with Facebook to get an idea of how many matches there are. It’s that simple! To learn more about our Facebook Advertising options click here, or to dive deeper into Social News Feed ads, click here. 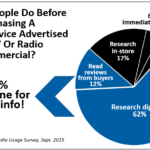 Do Digital Display Ads Drive Phone Calls? 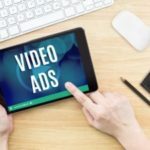 Digital Ad Spending Approaches 60 Billion This Year!